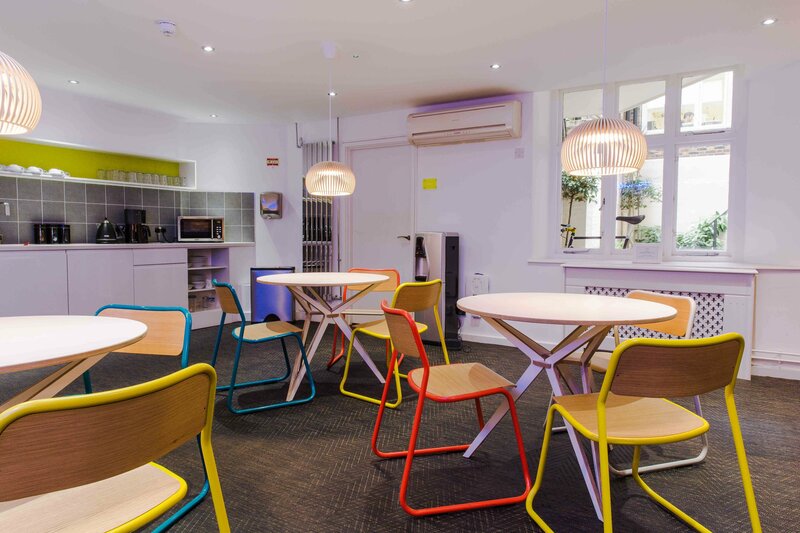 Housed in an elegant Georgian terrace, the beautiful 23 Southampton Place office space is nestled in the heart of London’s bohemian area, Bloomsbury. 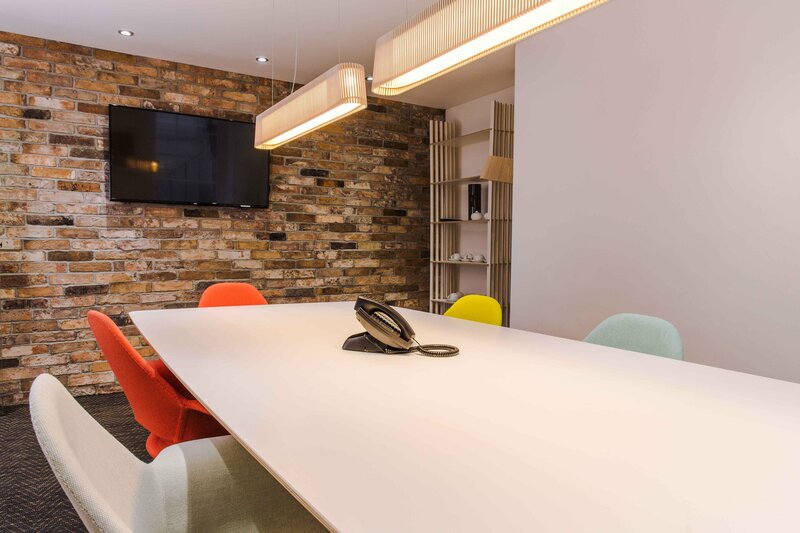 This Grade II listed building is flooded with natural light and offers some 2,611sqft of office space. 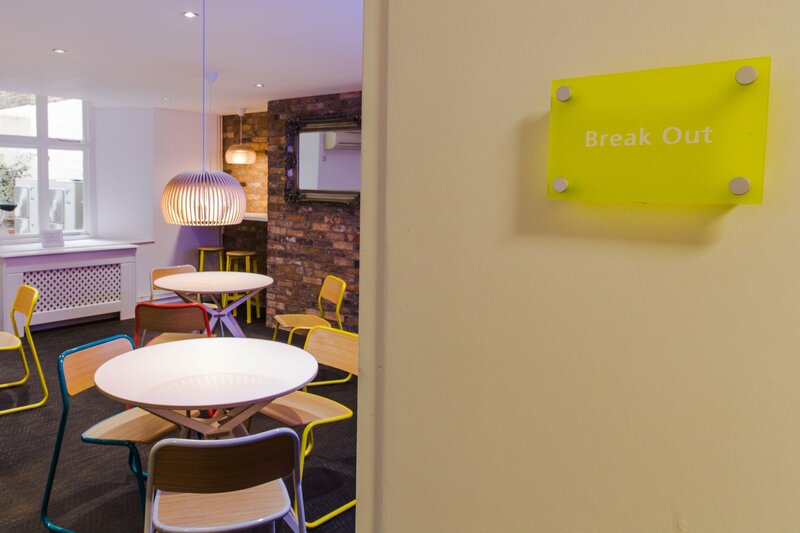 Southampton Place also has a meeting room, break-out area and courtyard in its sister building across the road at No.5! Excellent natural light and period features.